On 6 December, UN Envoy to Libya Ghassan Salame co-chaired the official launch from Tripoli of the voter registration process for elections in September 2018. 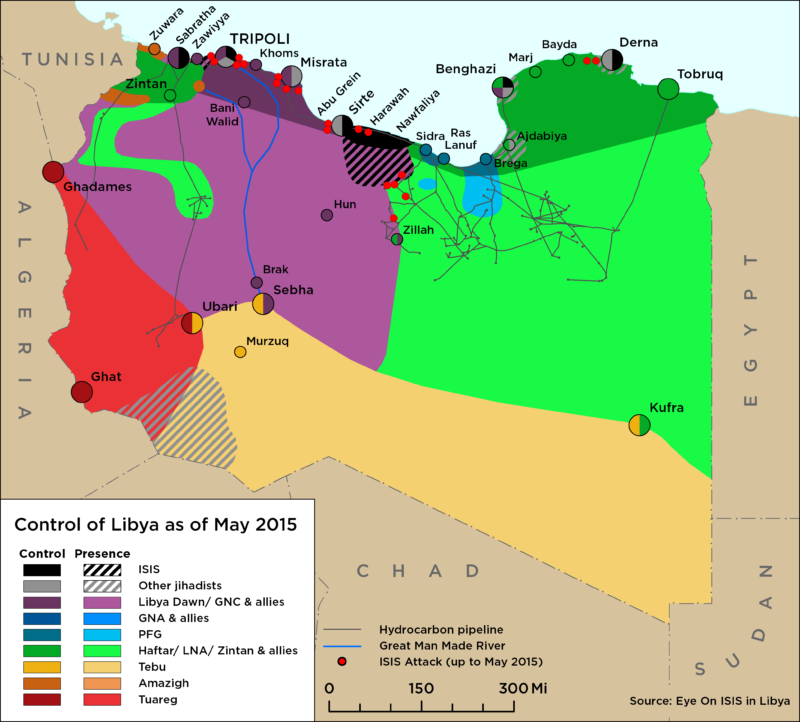 Salame, is adamant that 17 December – the ‘nominal’ date for the expiry of the Libyan Political Agreement (LPA) – is only another day in the political process, and that the LPA and UN roadmap must remain on track beyond this date. On 8 December, a historical gathering of almost all of Libya’s local municipalities (as many as 90), hosted by Salame in Tunis, called for a new initiatives to share national resources and budgeting with the Libyan central government, demanding a larger service delivery mandate and responsibility for local security. The ‘17 December movement’ was launched last week, calling for large-scale civil disobedience in Tripoli and asking civilians to blockade the port and airport. 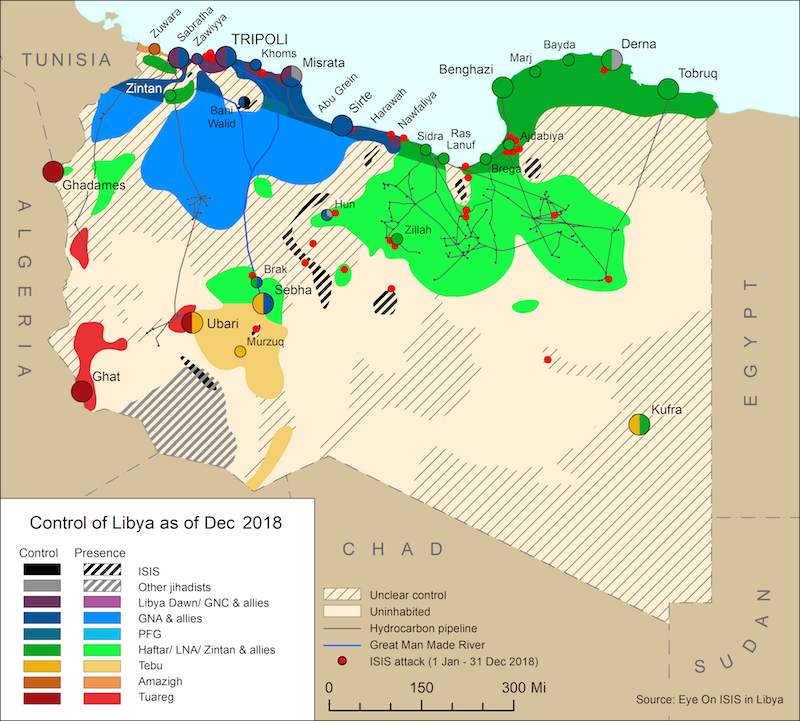 The movement called on Haftar’s Libyan National Army (LNA) to take charge of the political ‘vacuum’ post 17 December, refusing any international or local solution that does not result in the LNA evicting the ‘terrorist’ militias controlling Tripoli.